Check through our Events section and look for performances with eyeGo and U-Go tickets in the price listing. 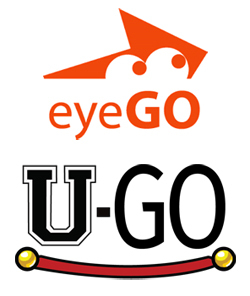 For more information about our eyeGo and U-Go programs contact the Redpath Box Office at boxoffice@capitolcentre.org or 705-474-4747. 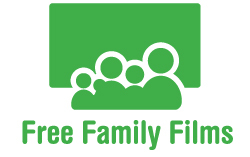 Once per month we endeavor to showcase a free G or PG rated movie the whole family can enjoy. Concessions are available for purchase and donations to the Capitol Centre and North Bay Food Bank are appreciated. Save $5 per ticket on most Capitol Centre presents performances when you get a group of 15+ together. The organizer gets one free ticket. 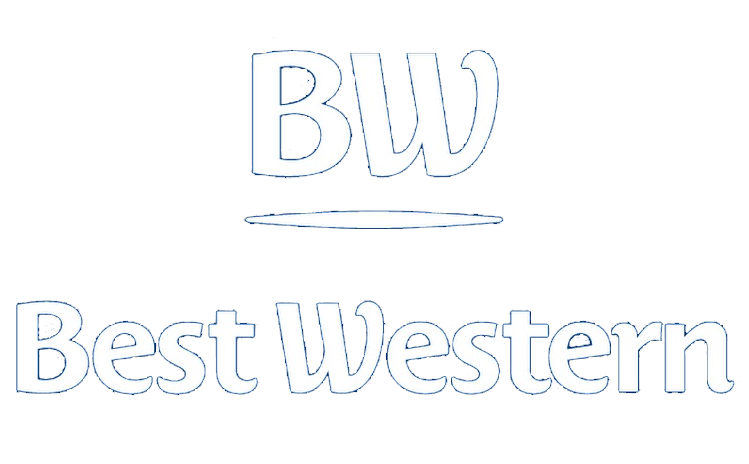 For more information about group rates please contact the Box Office at boxoffice@capitolcentre.org or 705-474-4747.